The processes that get your products to your B2B buyers are a fundamental part of the customer experience. From organizing warehouses to fulfilling orders, the operational elements involved in shipping can be optimized for success. 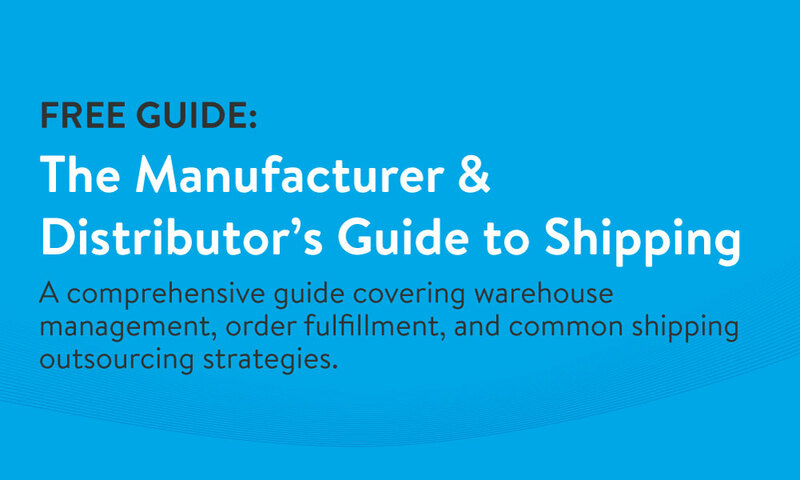 This guide covers everything manufacturers and distributors need to know about shipping, including current best practices in warehouse management and order fulfillment—as well as an overview of common outsourcing strategies. Ways to implement lean warehouse management and efficient pick-and-pack processes. Ideas to strengthen your order fulfillment process and meet B2B customer expectations. 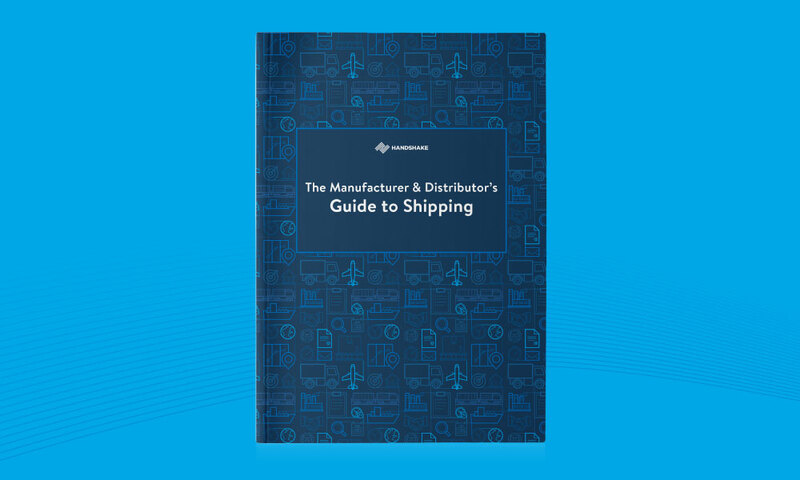 How to determine whether outsourcing shipping is the right choice for your business.